Looking for an exciting and magical idea for your next event on the French Riviera or Monaco? 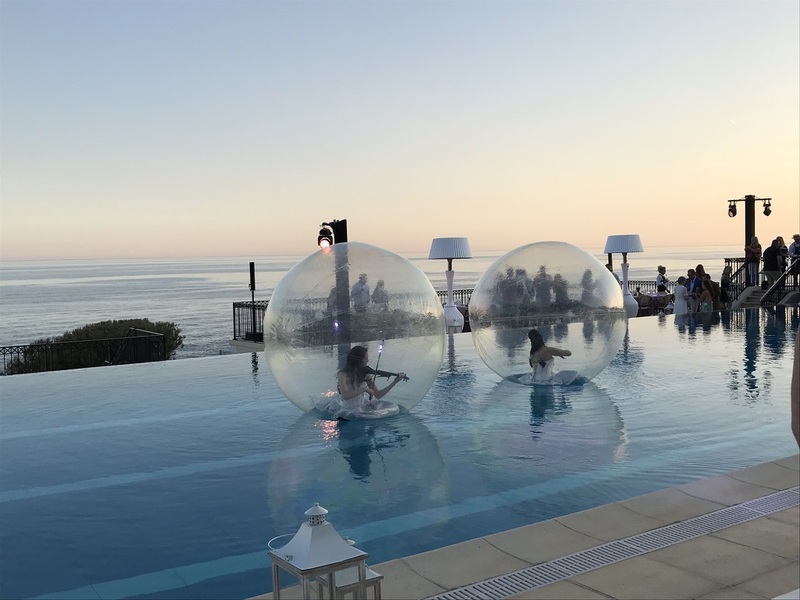 Lafayette Group recently organized an enchanting evening with some extra flair: whimsically dressed stilt-walkers and electric violin players "floating" in a swimming pool that overlooks the Mediterranean Sea! This poetic vision came to life throughout the night with the pool reflecting off the blue of the Sea, and the stilt-walkers roaming amongst the tables in their light-up costumes as the sun set. 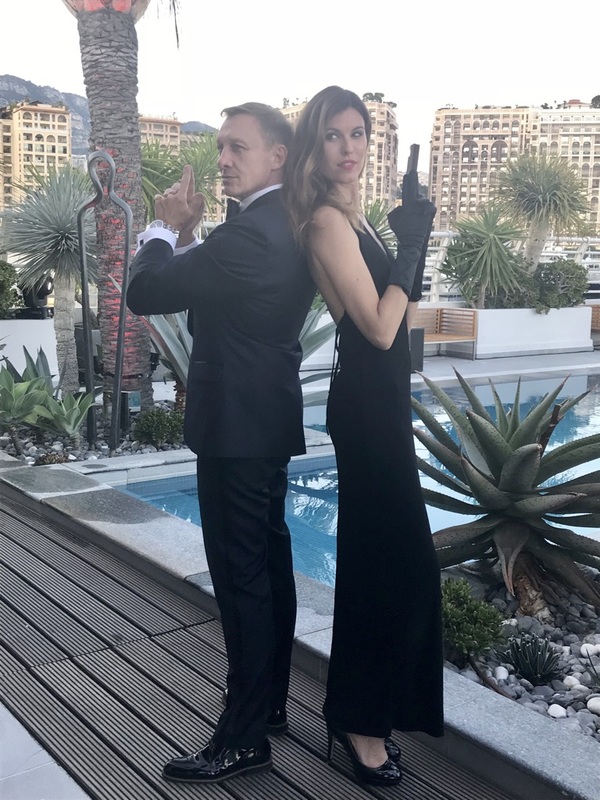 Another unique idea that is perfect for attendees looking for an exciting and immersive experience is to have them experience the thrill of Lafayette Group's James Bond experience! Attendees get a front-row view as a helicopter appears out of nowhere and flies around the villa, creating an amazing and surprising effect! The helicopter will land on the helipad of the villa, as guests remain in suspense wondering who is arriving in the helicopter...as the main door of the helicopter opens, a Daniel Craig look-a-like will appear!